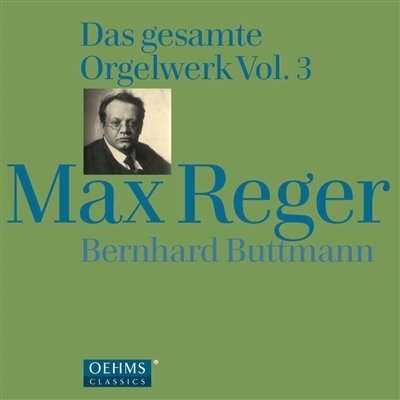 The one hundredth anniversary of the death of Max Reger will be celebrated in 2016. On this occasion, OehmsClassics is presenting one box (with 4 CDs) during each of the years 2013-2016 in co-production.with the Bavarian Broadcasting Company (BR Klassik) in order to pay tribute to this magnificent Bavarian composer. Bernhard Buttmann is an ideal interpreter, for he knows and plays the works of Reger to a degree paralleled by hardly anyone else.